Next course begins May 1, 2019. 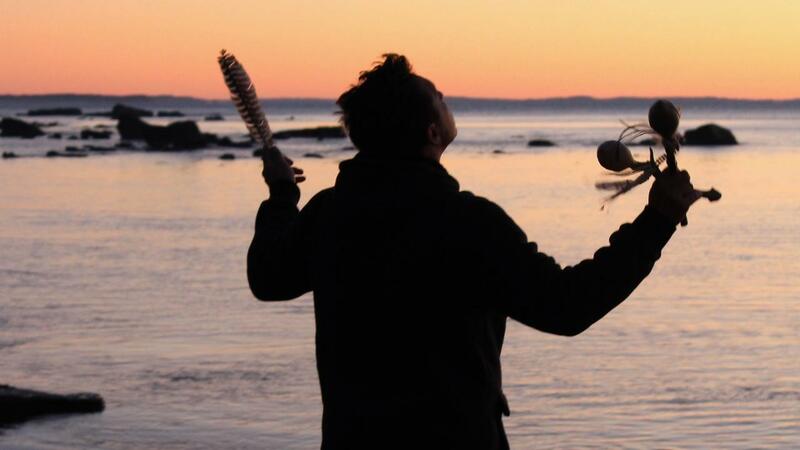 This ten unit series by Shamanism 101's founder, Dr. Steve Serr, is our prerequisite to all more advanced classes, and was created to provide the foundation on which a personal or professional shamanic practice rests. If you sought for a course in self-discovery and growth that would at the same time provide an Earth-solid training base in essential shamanic practice, you found it. Our course is personally mentored and takes between 7 and 10 months to complete. If you haven't already, please read our full description under the "Study wth Us" section of this website. Each unit should take between 1 and 2 weeks to complete. We expect each student to complete their training within the window of 10 months (this allows extra time when needed, approx 4 weeks per unit). Upon successful completion within the required timeframe, our students are emailed a certificate of completion.